The picture of Neeraj Chopra shaking hands with Pakistan's Arshad Nadeem, who won bronze, on the podium went viral on social media. If Pakistan stops terrorism, the Army would also "be like Neeraj Chopra", Army Chief General Bipin Rawat said Wednesday, referring to the Asian Games javelin gold medalist's gesture of reaching out to his Pakistani competitor. 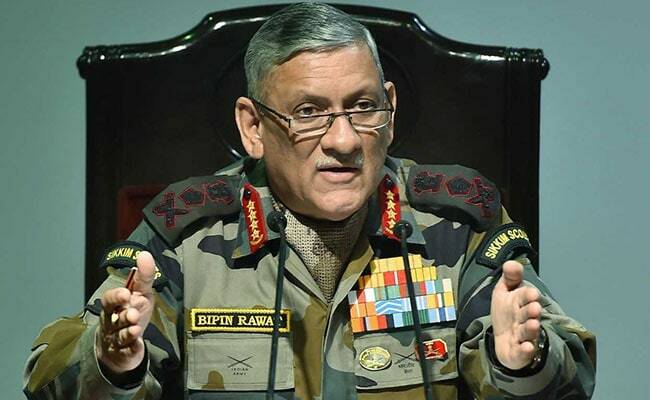 General Rawat, while speaking at an event to felicitate Asian Games medalists from the Army, also said the situation in Kashmir improved in 2017 as compared to the year before and in 2018, it was improving further. Asked if there was any "sportsmanship" on display at the Indo-Pak border, General Rawat said, "They should make the first move, they should stop terrorism. If they stop terrorism, we will also be like Neeraj Chopra." It was quite a moment at the Asian Games when Mr Chopra stood flanked by a Chinese and a Pakistani on the podium. The picture of Mr Chopra shaking hands with Pakistan's Arshad Nadeem, who won bronze, on the podium went viral on social media. 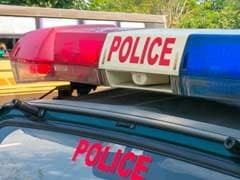 General Rawat said that contrary to the figures that keep coming up in the media that terrorism was rising, local youngsters getting radicalised and taking up arms were getting killed by the security forces or arrested or surrendering in 1-2 months. "This action (by the security forces) will continue, but I can say with confidence that among youngsters and their families there is a belief that this is not the right path. "I see in many places that the mothers have urged their sons to come back and if this action continues, I am confident that we will be able to solve the problem of terrorism. And slowly the youngsters that have become radicalised, will come home," he said.